There's always something to congratulate someone about, isn't there? 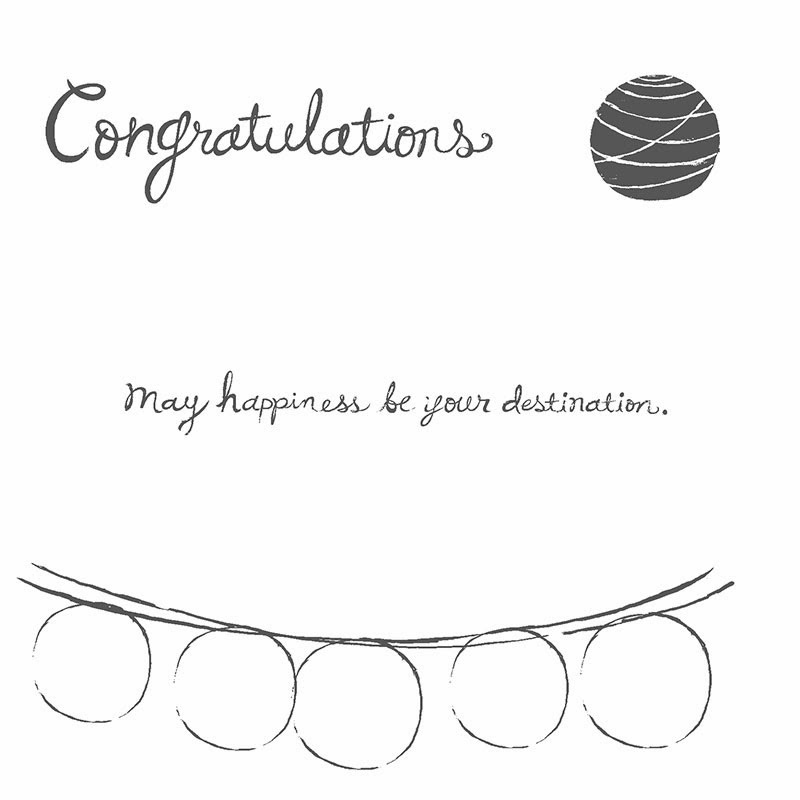 And here's a simple card - just kind of fill in the circles. I added a little Baker's Twine to mine for a little extra punch.